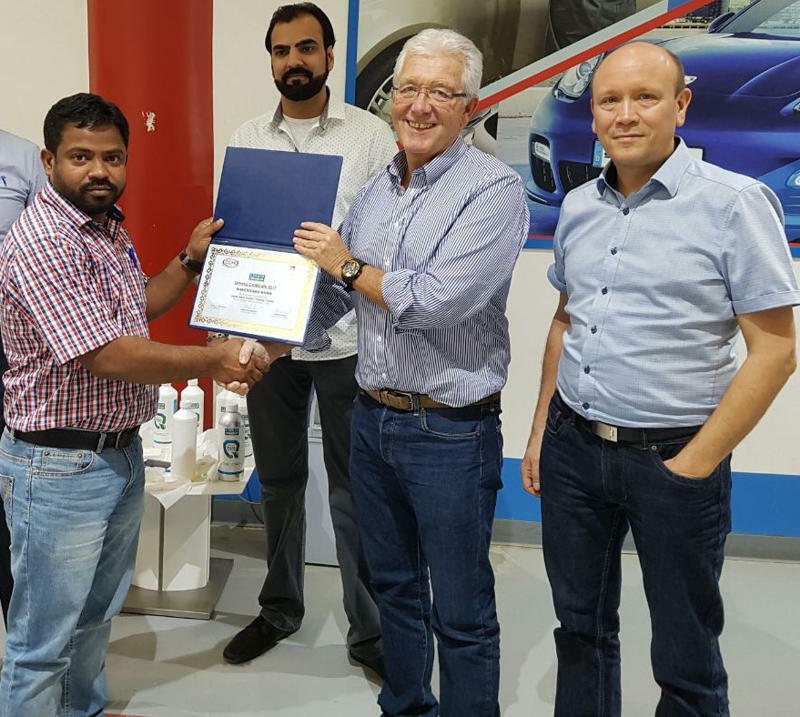 CCM GmbH has established an exclusive agreement with the Dar Mabdaa company on Riyadh, for the sales of CCM products in Saudi-Arabia. 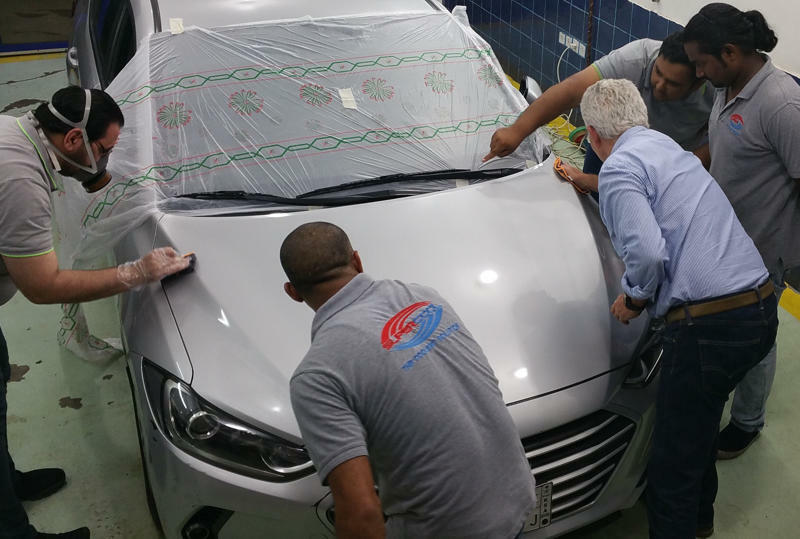 The first focus of Dar Mabdaa is the car market and the coating of new cars. 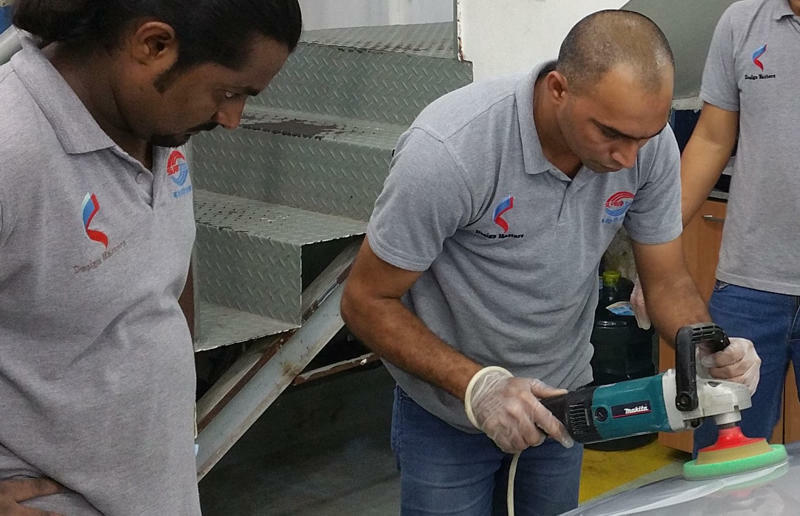 They already have car detailing facilities in different cities, countrywide. 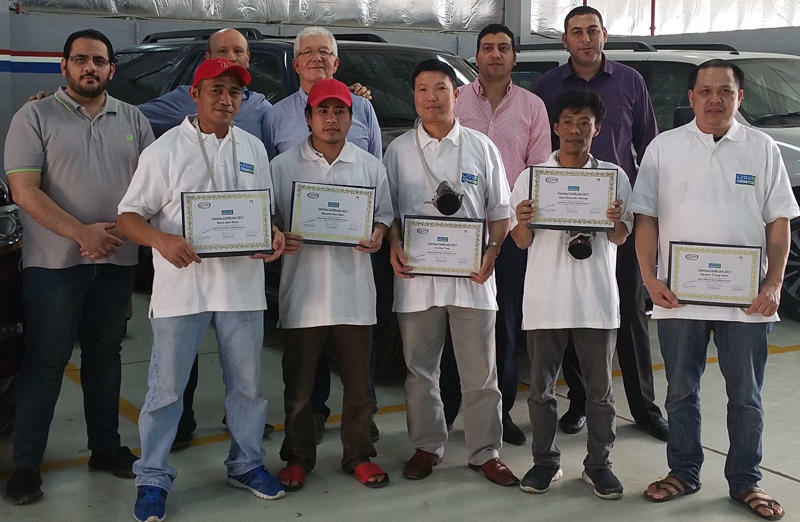 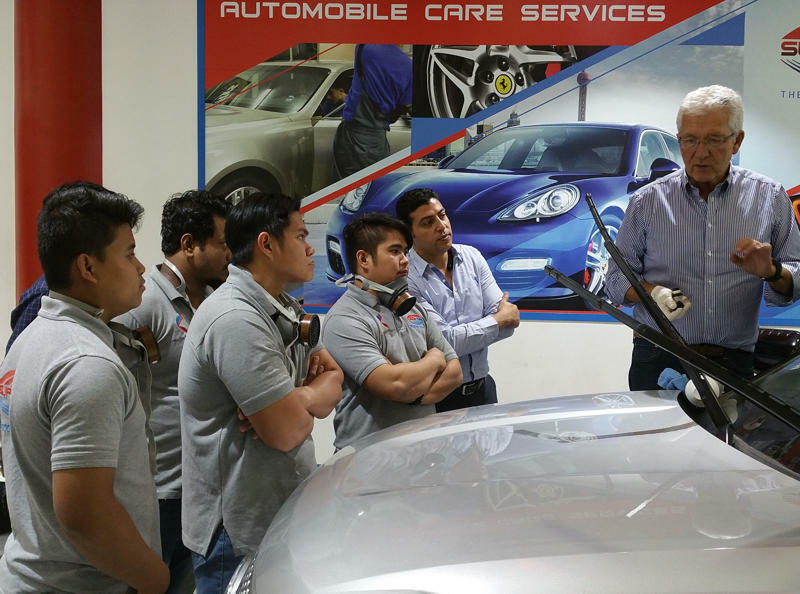 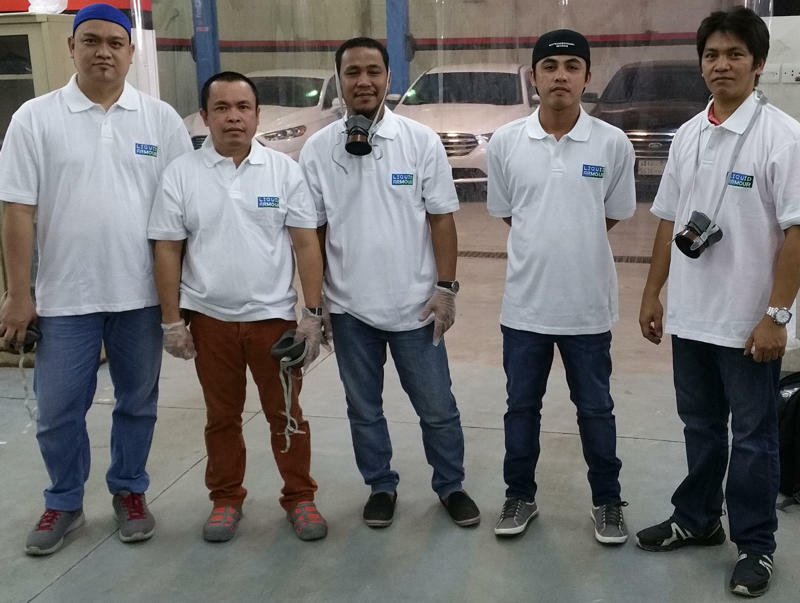 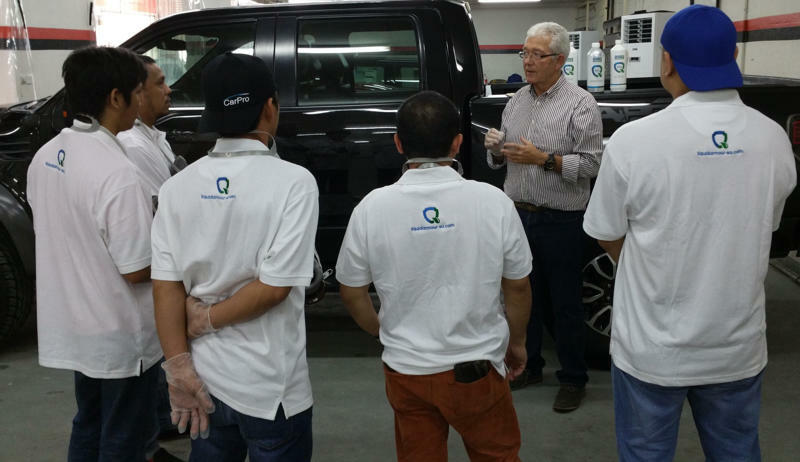 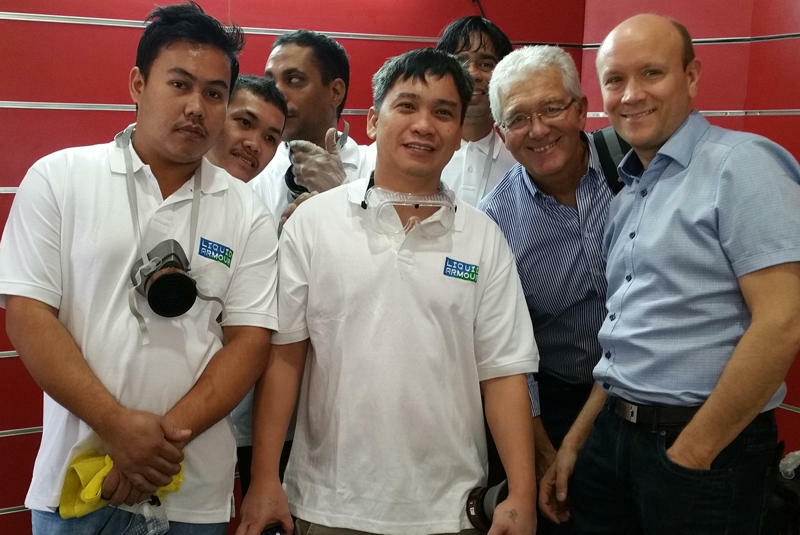 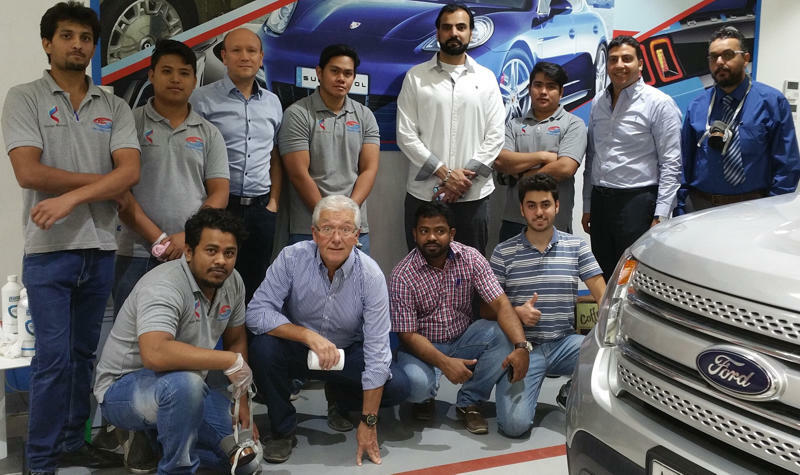 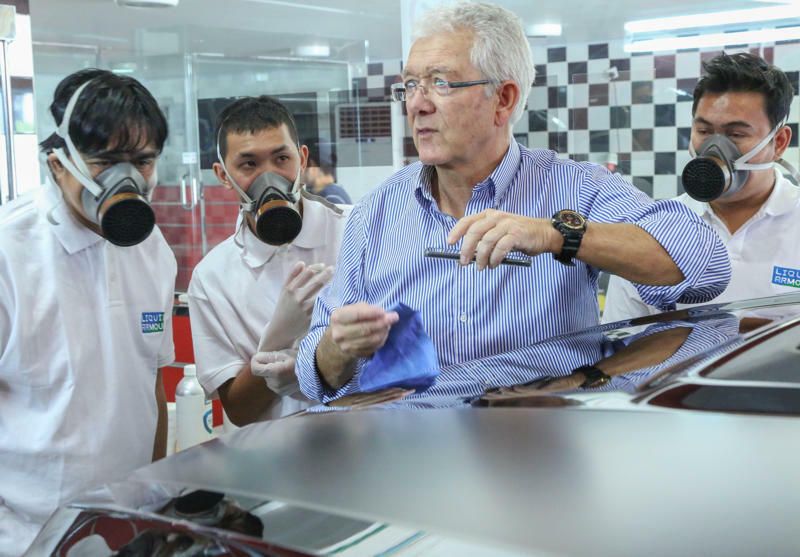 Neil McClelland trained five specialist teams in Riyadh, Dammam and Jeddah, so that around 40 authorized applicators can now do professional car detailing with the Liquid Glass coatings from CCM.